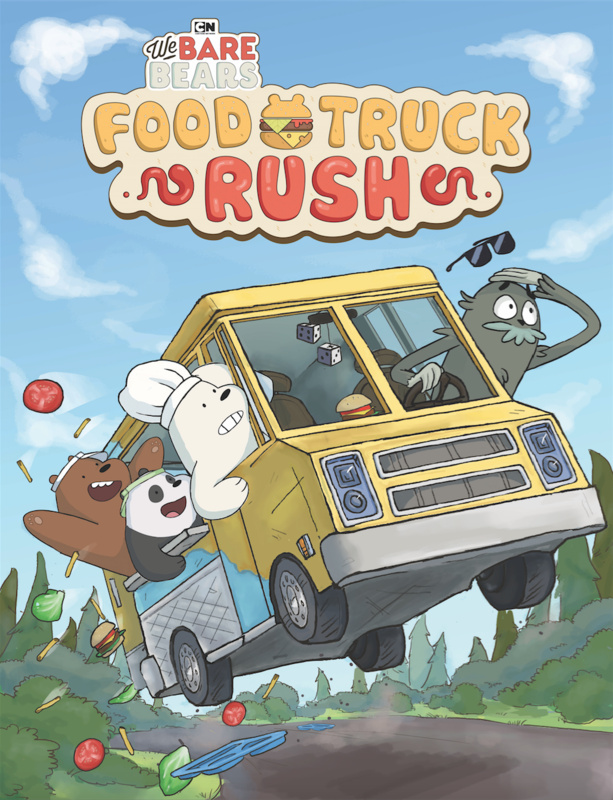 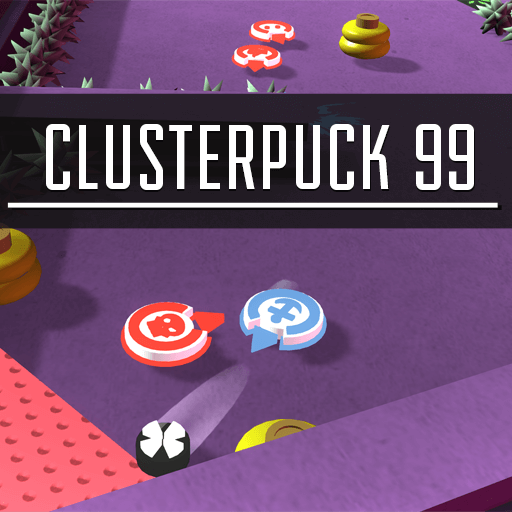 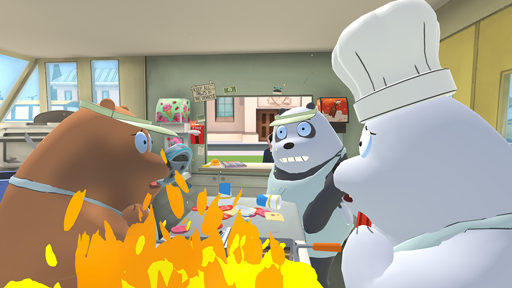 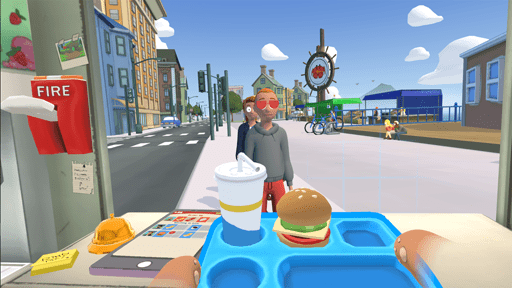 Food Truck Rush is a multiplayer game based on the BAFTA award-winning and Emmy-nominated animated series We Bare Bears. 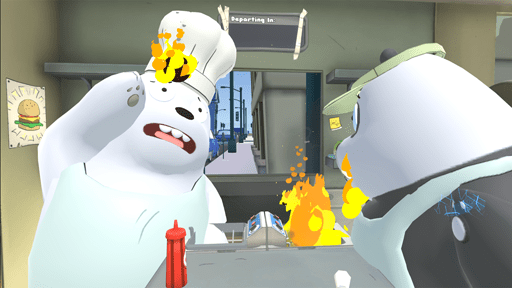 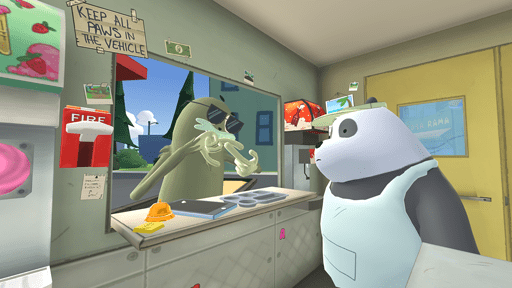 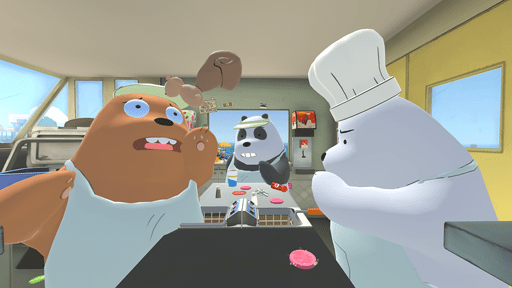 In “We Bare Bears: Food Truck Rush,” 2-3 players take on the roles of the bear brothers and operate a food truck together. 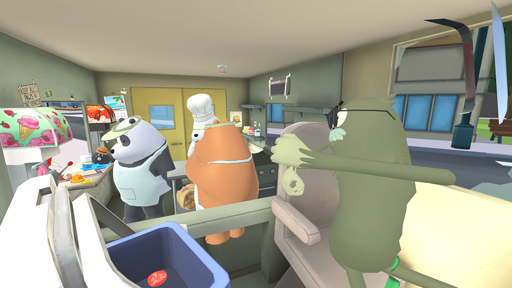 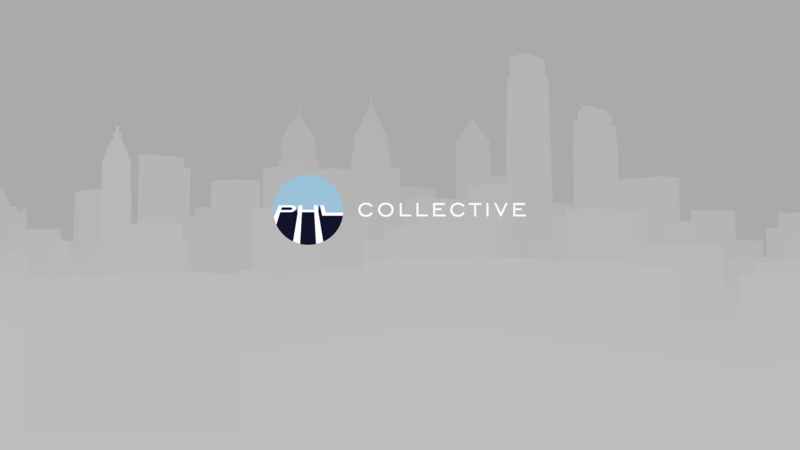 Their goal is to cook and serve food to as many customers as possible before time runs out while avoiding kitchen mishaps.